Just a few blocks from Body-Solid’s headquarters in Forest Park, Illinois once stood the famed Roos Factory Building. The building—built in 1918—housed the Roos Cedar Chest Factory and in its heyday the factory employed around 400 people, then the largest employer of Forest Park residents. Roos Cedar Chests were regarded as the “must-have’ cedar bridal chests of the United States and even today have become collectors items sold for thousands of dollars. Unfortunately for Roos, tastes evolved and cedar chests were no longer a desirable commodity. The once proud factory building fell into disarray in the 1960s. Eventually, the Roos Company left and in their place the Fisher Pen Company, Castle Soap Company and a host of others. None lasted. Finally, in 2010, after years of failed redevelopment proposals, the Park District of Forest Park bought the building with plans of rehabbing it. The brand-new Roos Recreation Center, set to open May 26, 2018, is the result of those plans. 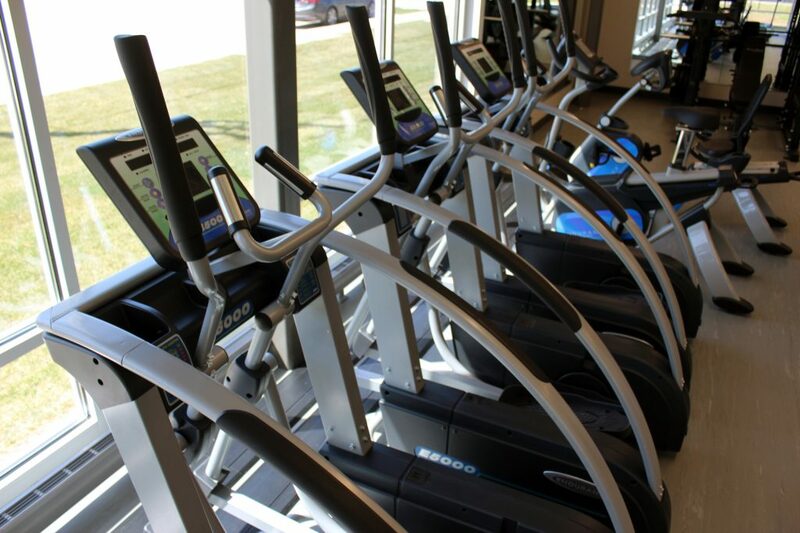 “The purpose of Roos Recreation Center is to provide fitness and recreation for everyone in the community and the surrounding areas,” said Andrew Doss, Athletic Supervisor at the Park District of Forest Park. The Roos Recreation Center is the culmination of a large-scale park redevelopment project from the Village of Forest Park. With the addition of the Roos Recreation Center, Forest Park now has an entire recreation campus spanning multiple blocks including baseball/softball fields, an aquatic center, numerous children parks, outdoor trails and more. 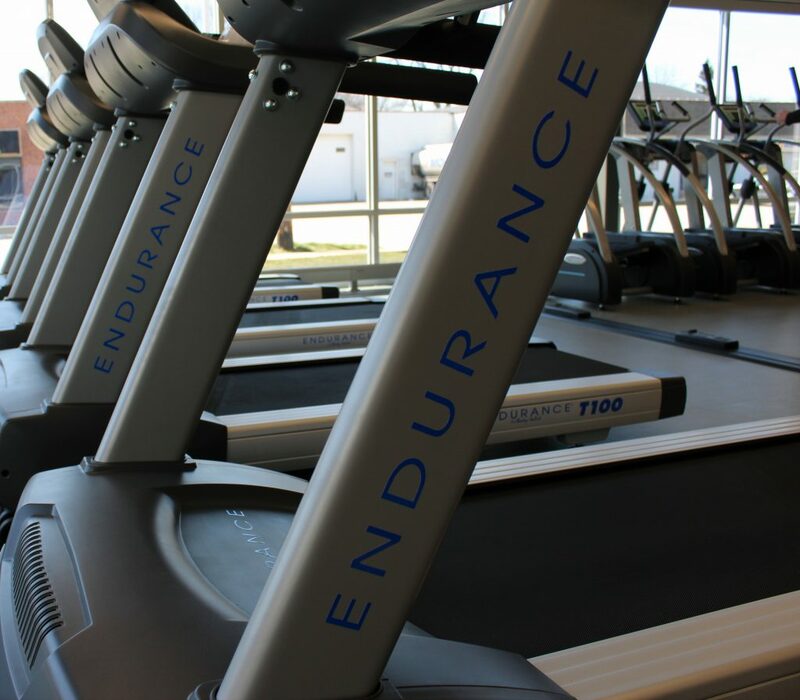 The Roos Recreation Center itself features a massive gymnasium for basketball, volleyball and other indoor sports activities as well as a state-of-the-art fitness center filled entirely with Body-Solid equipment. 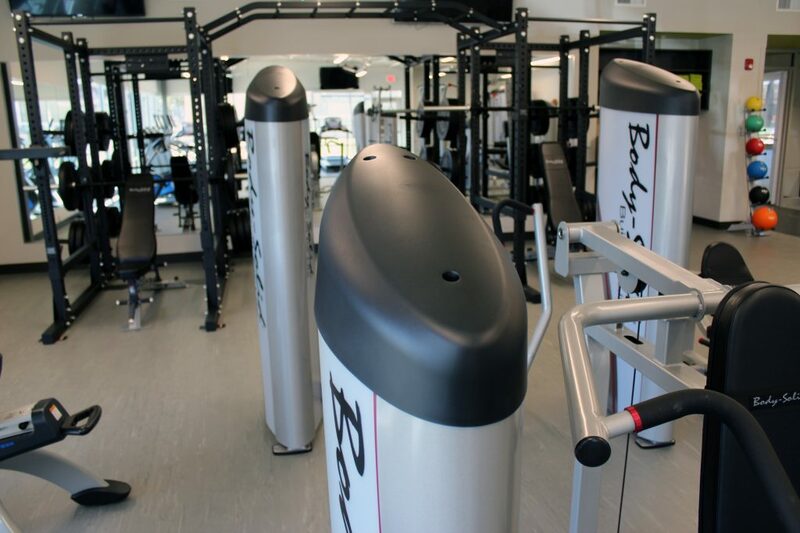 Roos Recreation Center features some of Body-Solid’s best-selling and most well-regarded equipment including the SPR1000DBBACK Double Power Rack, several Pro Club Line Series 2 pieces including our S2SP Shoulder Press, 2SLAT Lat Pull/Row, S2SLC Seated Leg Curl and S2BTP Biceps/Triceps as well as SDR Rubber-Coated Hex Dumbbells, SAB500 Commercial Ab Bench, ORT Olympic Grip Plates, OB86CHICAGO Chicago Bars, medicine balls, kettlebells, storage and much more. 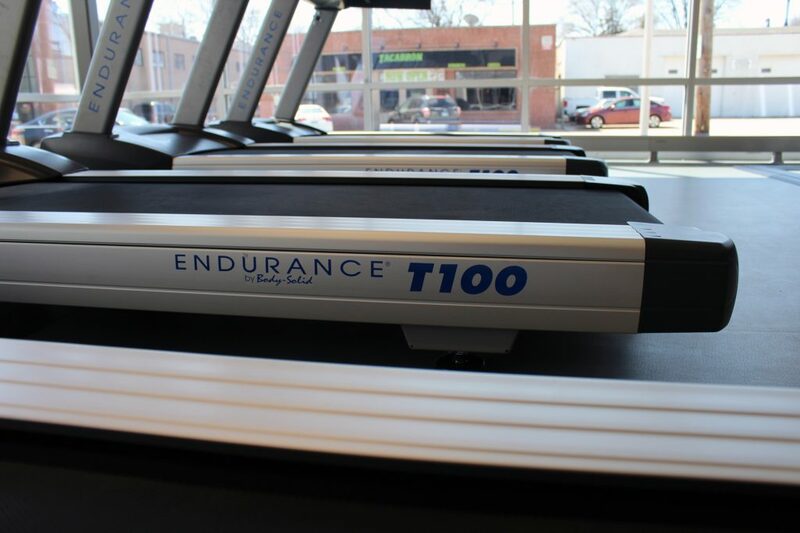 In addition, Roos features several Endurance by Body-Solid cardio pieces including the T100 Treadmill, E500 Elliptical, B5U Upright Bike and B5R Recumbent Bike. 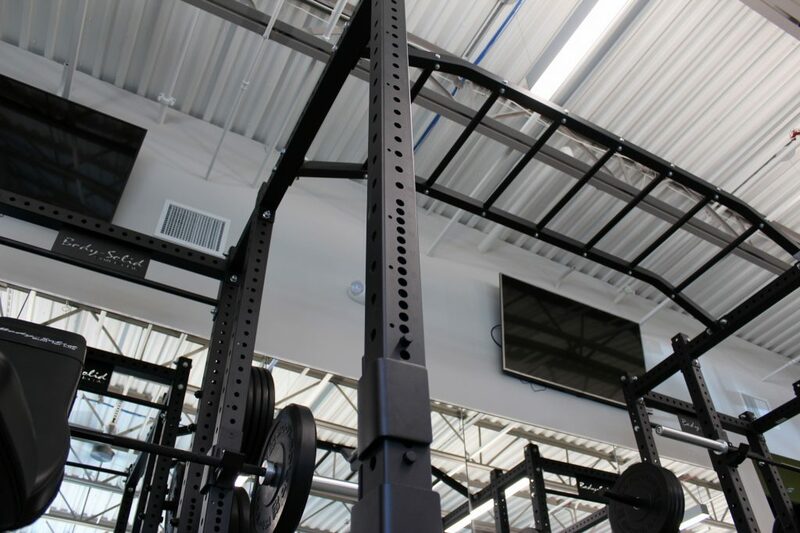 Doss and his colleagues worked directly with Body-Solid dealer and fellow Forest Park, Illinois residents Fitness Factory to outfit the new facility. 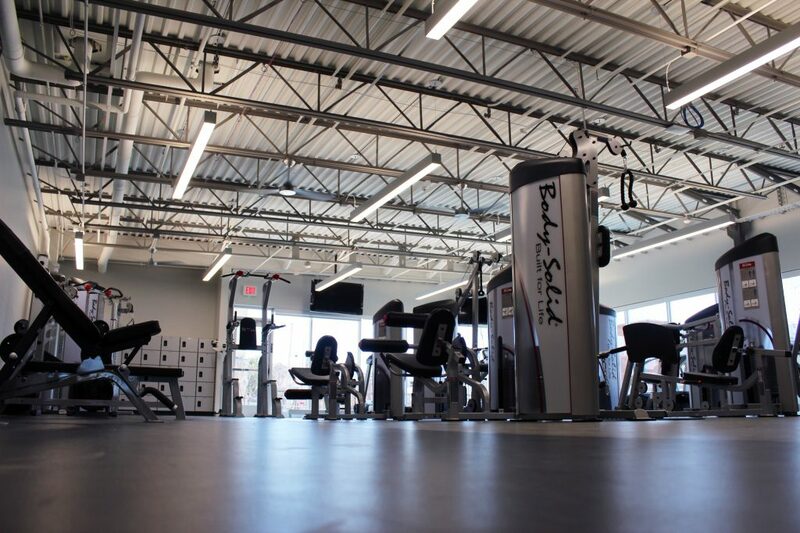 For Eric Start and the team at Fitness Factory working on this once-in-a-lifetime local project was an honor. In the end, the Roos Recreation Center is as local as any project you’ll find. 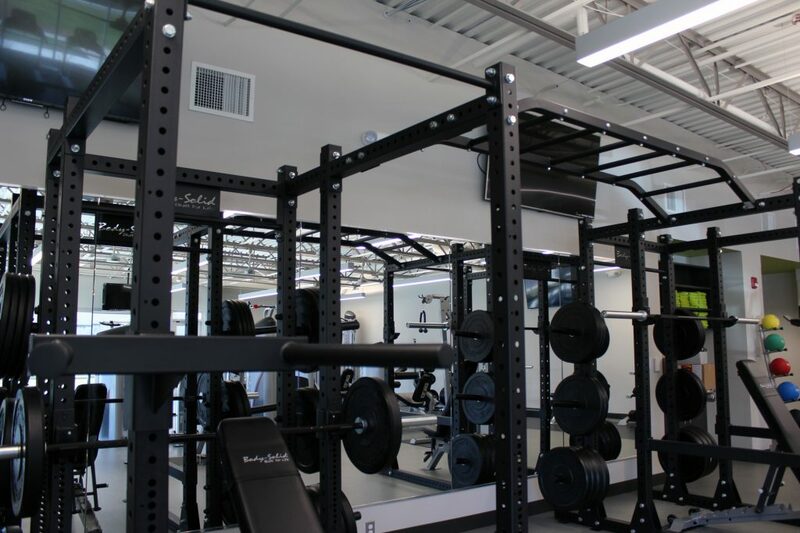 The collaboration of two Forest Park fitness companies working closely with the Park District of the town to build this awesome new facility. The Roos Recreation Center officially opens on May 26th. For more information, visit the Park District of Forest Park at pdofp.org or like the Roos Recreation Center on Facebook at facebook.com/roosreccenter. 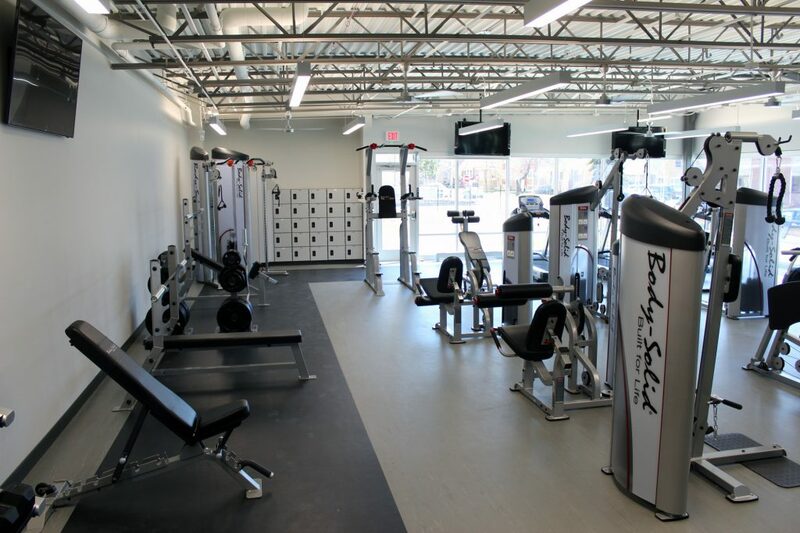 To learn more about Fitness Factory, visit them at fitnessfactory.com or call (800) 383-9300. 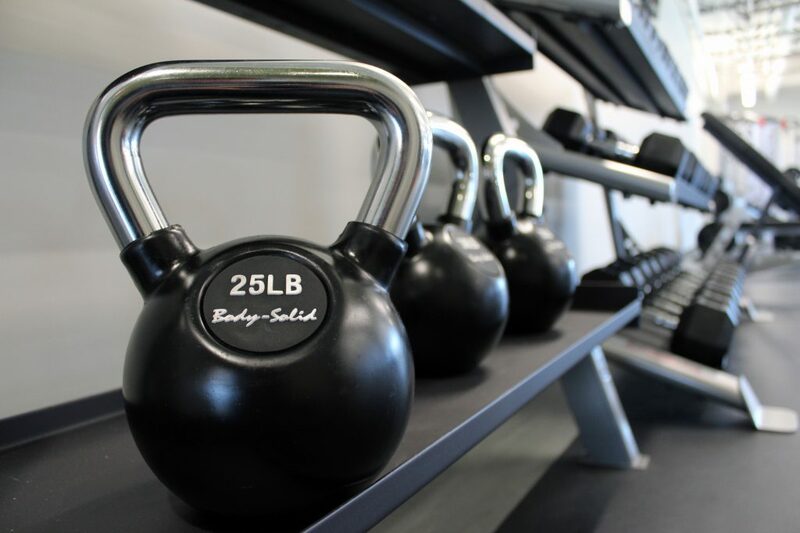 If you’re interested in purchasing Body-Solid equipment or if you want to see what Body-Solid can do for your facility, visit us at bodysolid.com, email sales@bodysolid.com or call (800) 833-1227.